The full day trip to Kolar from Bangalore is a fascinating trip to some of the popular sightseeing places around Bangalore. Explore the religiously important places Avani village and Kurudumale boasting ancient temples in its scenic location. Avani village is the sacred birthplace of Sita’s twins Love and Kusha. Someshwara temple and Kurudumale Ganesha Temple will leave you spellbound with its giant Ganesha idol and their interesting histories. In the morning at 7:00 am, our representative will pick you from the hotel or airport in Bangalore. Board the chauffeur driven air-conditioned car and enjoy the journey to the Kolar district of Karnataka. It is famous for being the leading producer of Mango, milk and tomato in India. 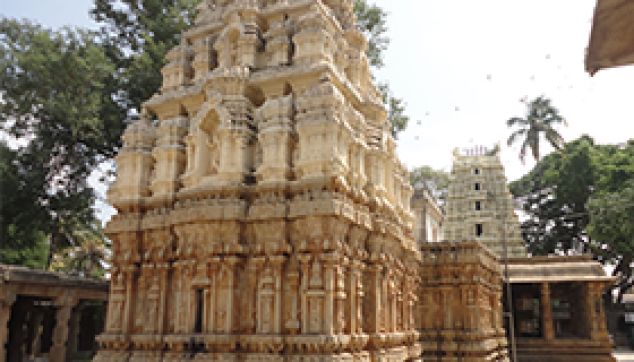 Besides this, it also holds religious significance for boasting some of the important historical sites, which will be covered in this tour to Kolar from Bangalore. The first visit will be to Avani village, an abode to cluster of ancient temples related to Hindu mythology. It lies at a distance of 99 km from Bangalore city in Kolar district. 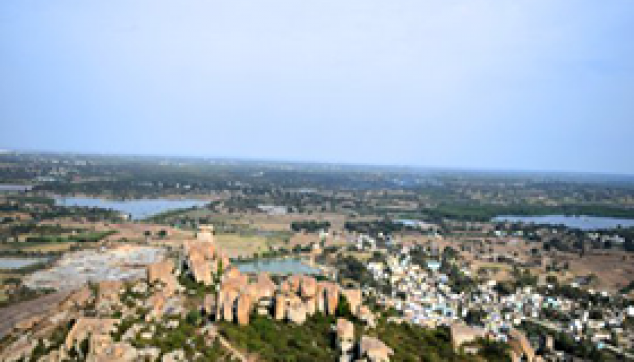 And is also popular sightseeing place around Bangalore for offering trekking and rock climbing opportunities. According to folklore, goddess Sita gave birth to her twin children Lava-Kusha at Avani. It is also said that the war between Lord Rama and his sons Lava and Kusha took place in this village. Also, sage Valmiki, the author of the epic Ramayana lived here during the period of Ramayana. Next, we will visit Kurudumale, located at Mulbagal in the Kolar district. 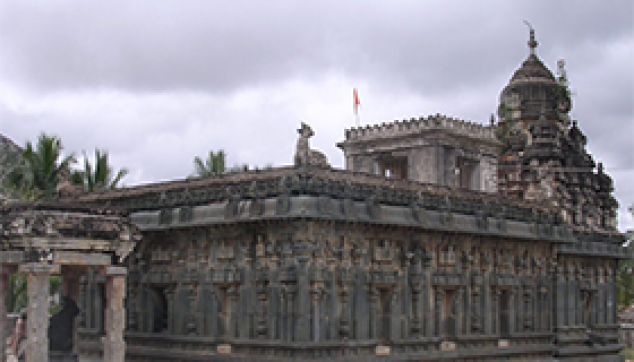 The main attraction is a popular Ganesha Temple, dedicated to Lord Ganesha and Someshwara temple, devoted to Lord Shiva. The Ganesha temple features giant, 13.5 foot sculpture of Kurudumale Ganesha. People from far off places visit the Ganesha temple to present their wishes. As Lord Ganesha is believed to be “Vighnaharta”, he is believed to clear all hurdles and fulfil wishes. After the full day sightseeing with a travel guide; you will be driven back to Bangalore and dropped at your hotel or airport. Your full day trip to Kolar from Bangalore will hereby complete. Transfer by Private Air conditioned vehicle.